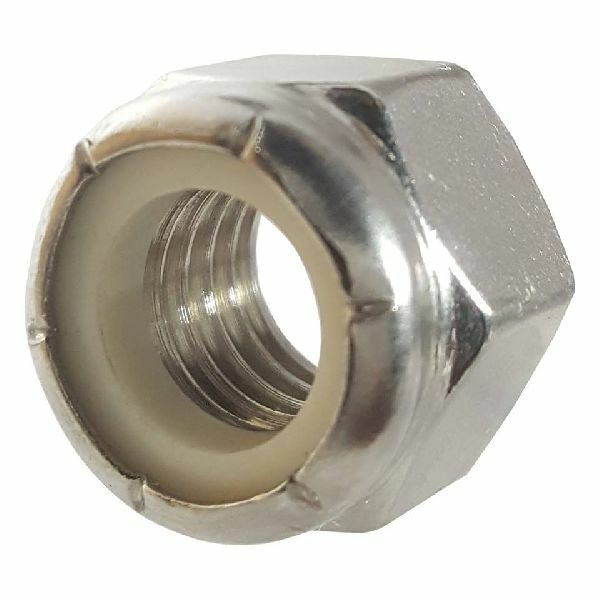 Holding years of expertise in the industry, we, as a Manufacturer, Exporter and Supplier, offer Steel Flange Nuts. We manufacture the best quality thanks to our skilled professionals, sophisticated technology and latest machines. They are suitable for different purposes in various industries. The raw material used in manufacturing process is procured from reliable vendors. The supreme quality makes them popular among customers.